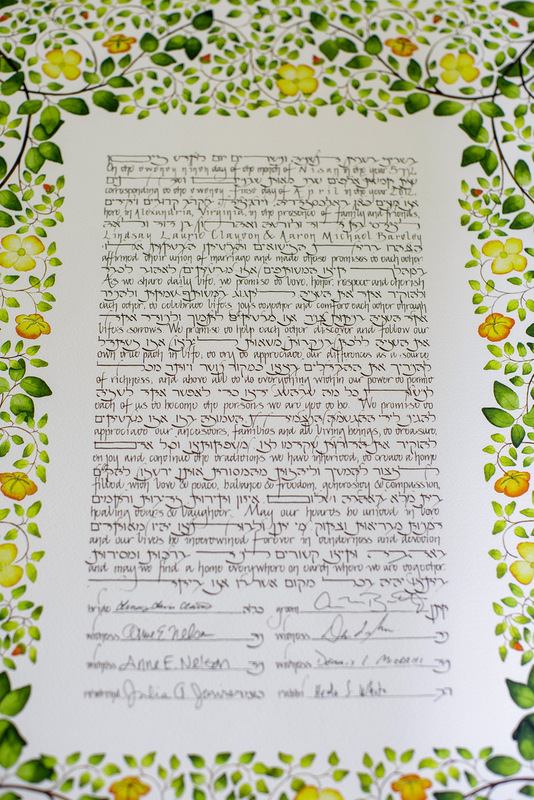 While combing through our photo archives, I realized that our clients have purchased some very unique and beautiful designs for their wedding ketubah. 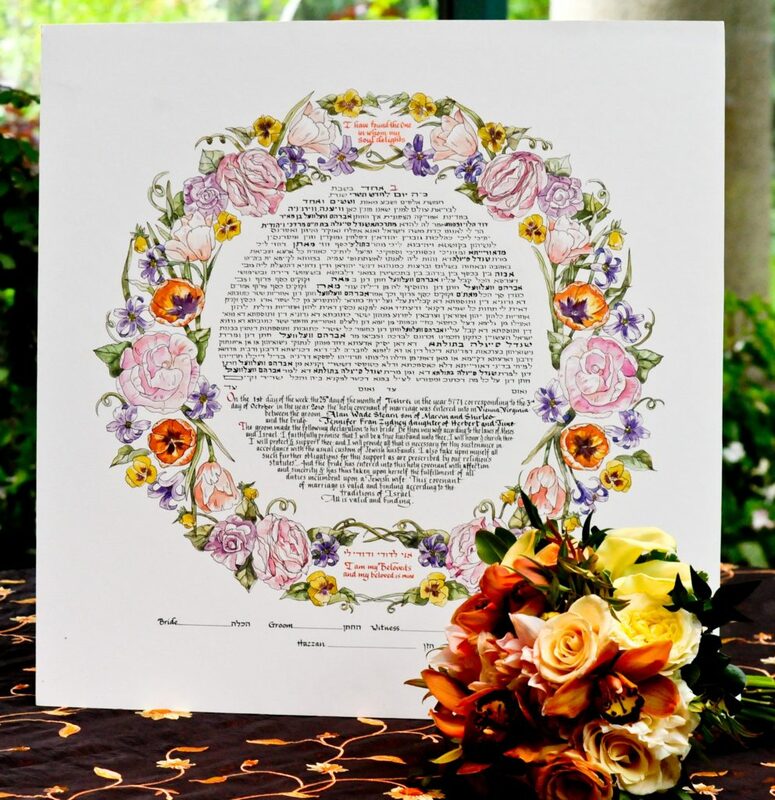 If you are planning a Jewish wedding, you will likely need to start shopping for a ketubah that suits the style of your wedding, but also will coordinate with your home decor later when you display it. Venue Inspired. 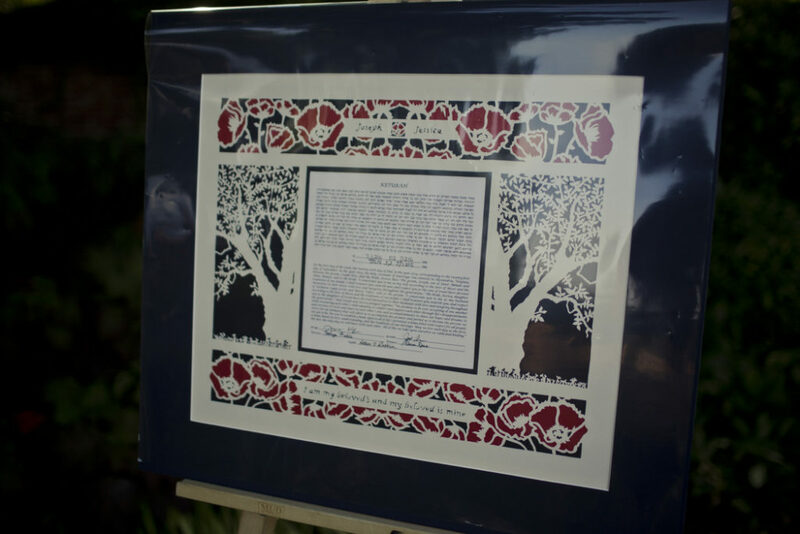 The ketubah below was used for a wedding held at River Farm, home of the American Horticultural Society in Alexandria, VA. The overall wedding design was inspired by botanicals, and this ketubah design reflect that. 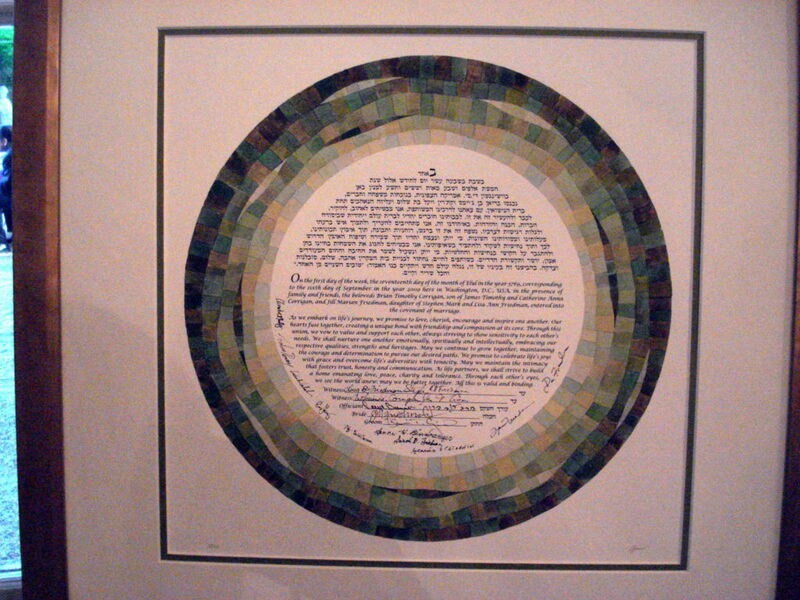 The ketubah design below is the most modern one I’ve seen yet. 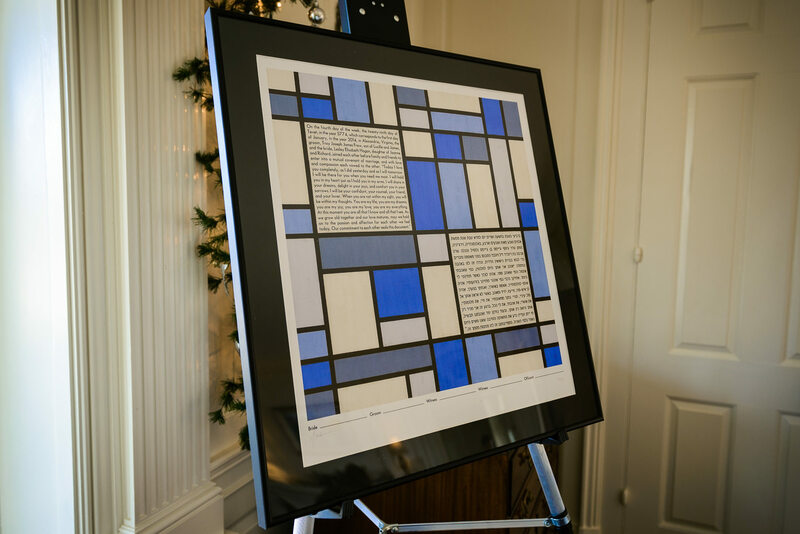 It reminds me of a Mondrian painting. Are you planning a wedding and are thinking about doing the hora dance during your wedding reception? 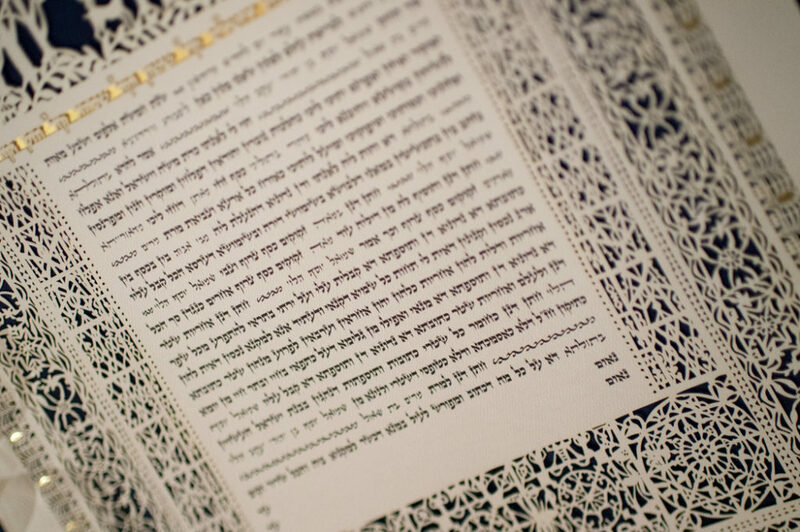 Today, I’ve got some tips for you on this fun Jewish wedding tradition. 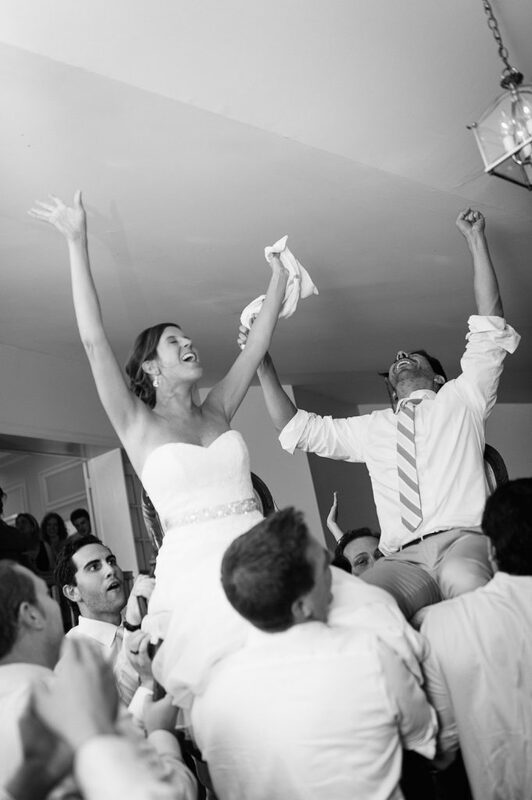 When should you do the hora? 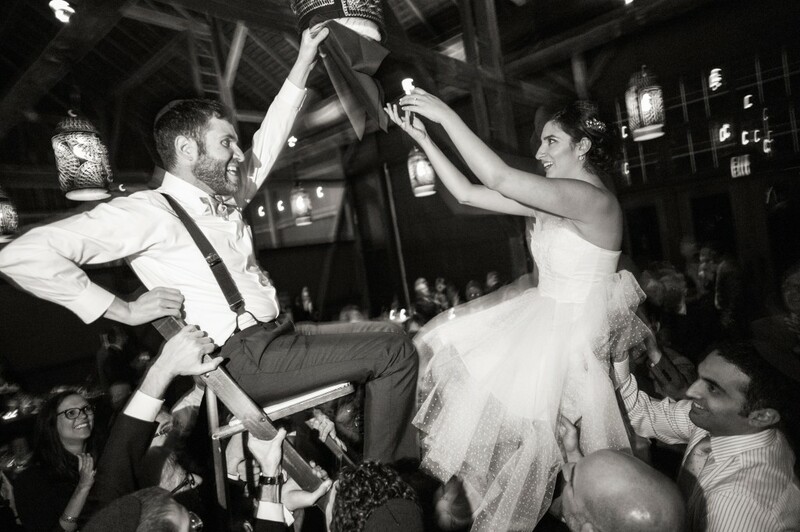 Since all the guests are invited to participate in the hora, it’s useful way in getting everyone on the dance floor. We either do it at the beginning of the reception, right after the newlyweds are introduced and before dinner, or we do it after a father/daughter dance after dinner. 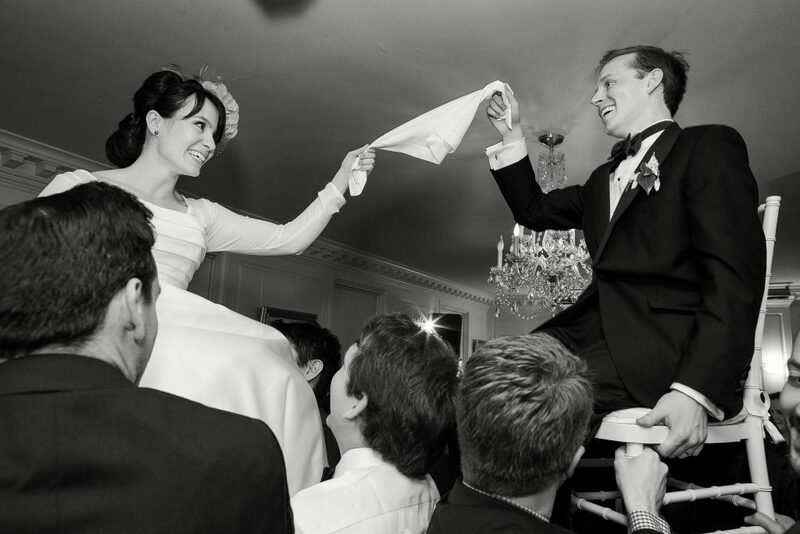 Consult your wedding planner, DJ or band leader to determine the best timing for the hora. 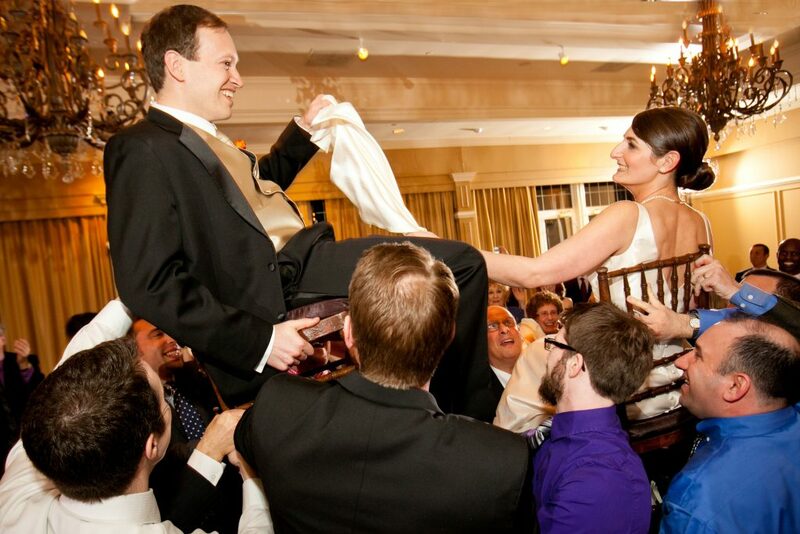 Also be mindful of how much alcohol those guests that will help lift your chairs have consumed (so do the hora earlier rather than later in the evening). How long should the hora be danced? That’s up to you but the dancing could go from 5 minutes (1-2 songs) to 20+ minutes. 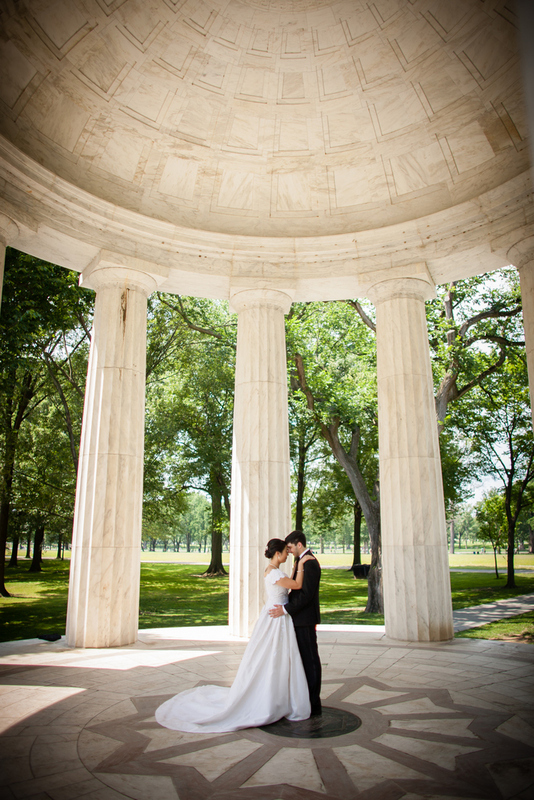 Option #1 – for those who love to dance in general and love to do the hora, they tend to choose a long medley of songs. You pre-determine how long that will last. 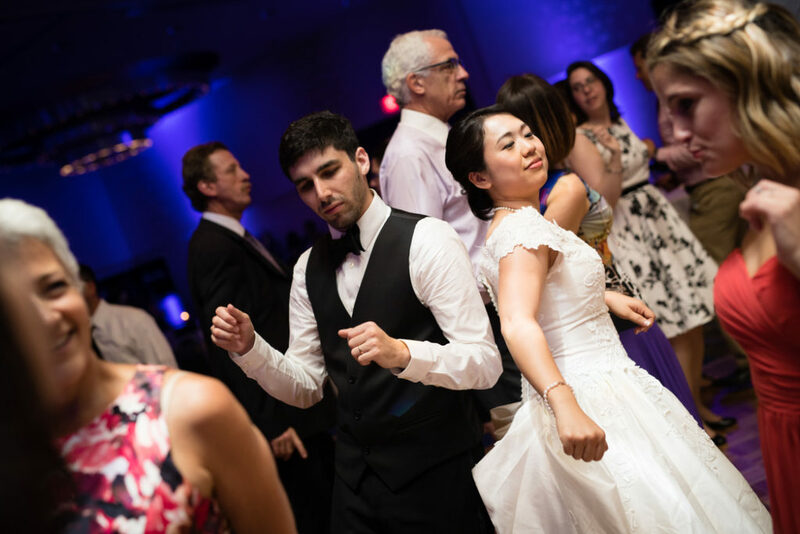 Option #2 – you let your DJ or band leader determine the length of the hora dance based on how the guests are doing. 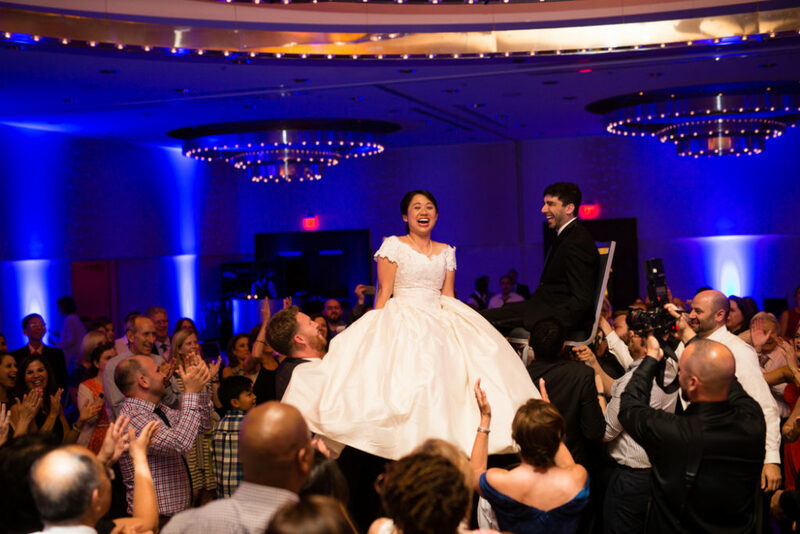 What do I need to do the hora dance? You need two sturdy chairs, preferably ones with arms so that you can hold onto them and try not to use folding chairs. You will also need a napkin, which you will each hold up in the air. Whom will be lifted in the chairs and whom will lift the chairs? 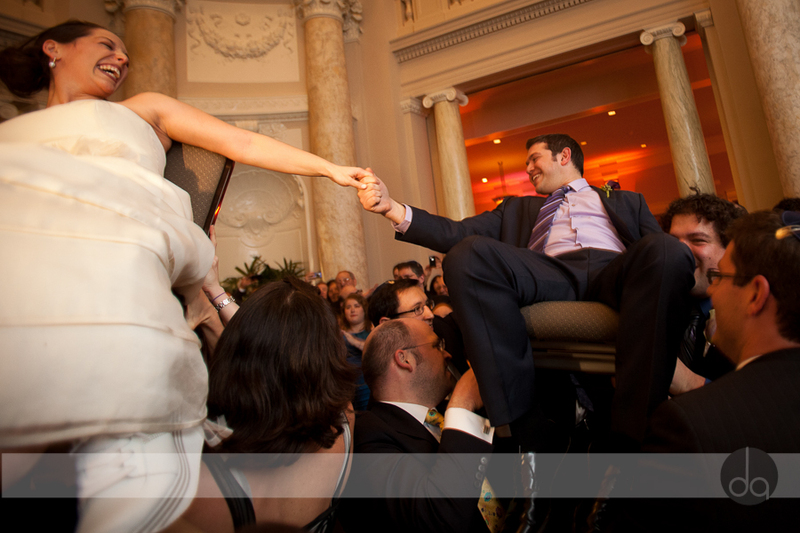 Usually only the bride and groom are lifted up. 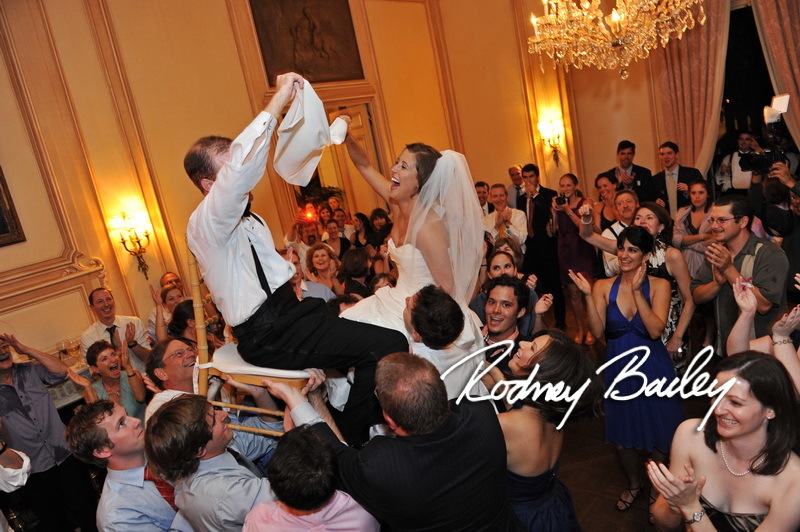 Sometimes, the parents also get lifted in the chairs during the hora. I would determine ahead of time whom would be lifted. In terms of picking out who will do the lifting, I think it’s best to choose strong male guests of similar height. 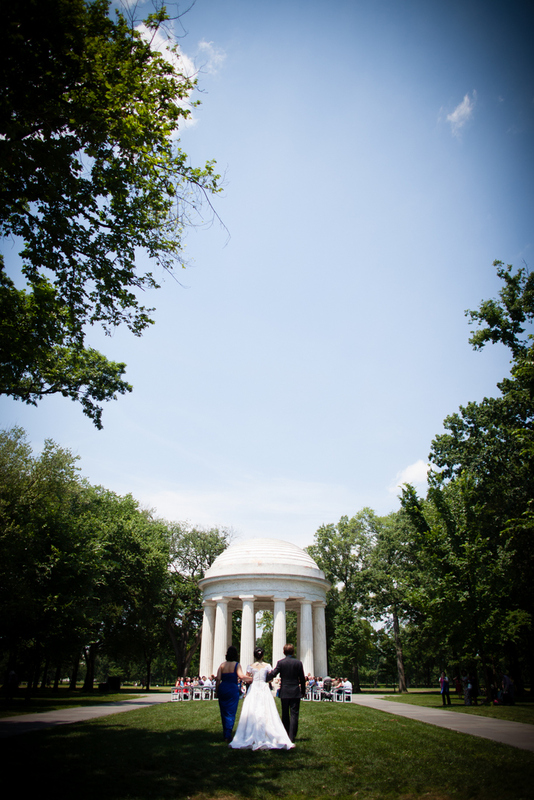 Check out where you will do the hora. 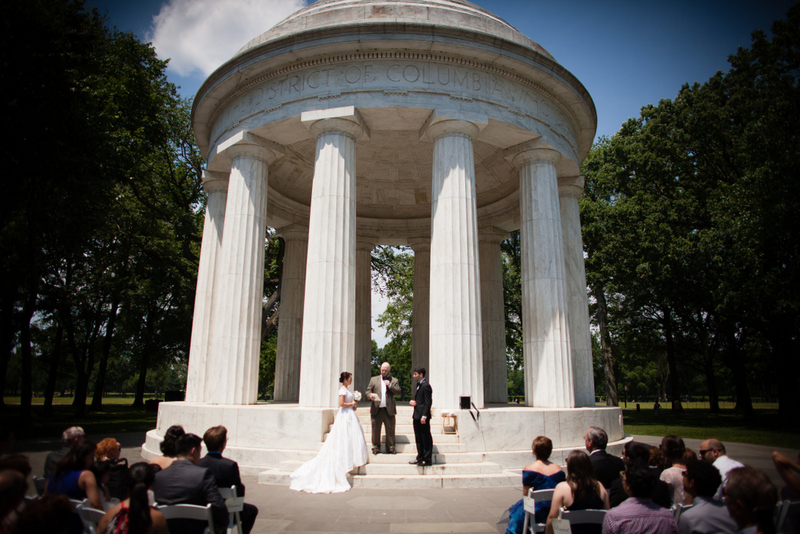 With some of the venues in the Washington, DC area, the ceiling height could be low. 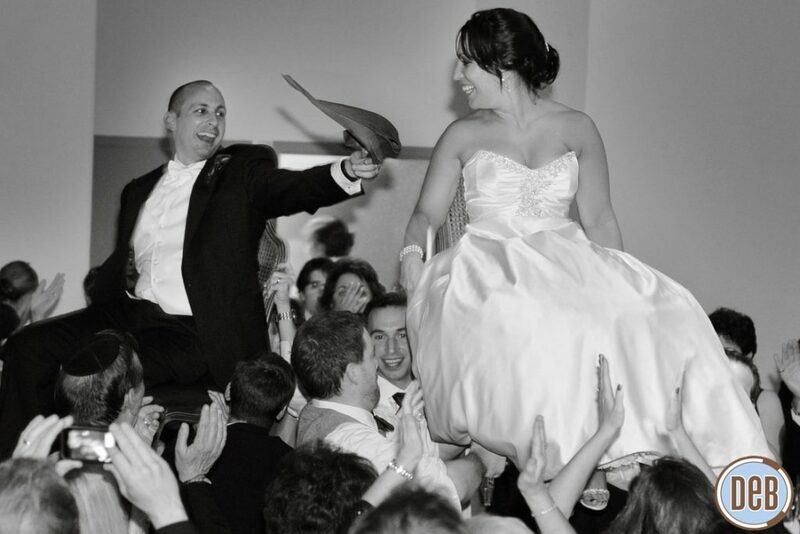 There also could be lighting fixtures or ceiling fans hanging from the ceiling that you will need to be mindful of when being hoisted into the air during the hora. Check your attire. This one is for the ladies. You don’t want to flash grandma when you are lifted up in the air. That’s it! Have fun! 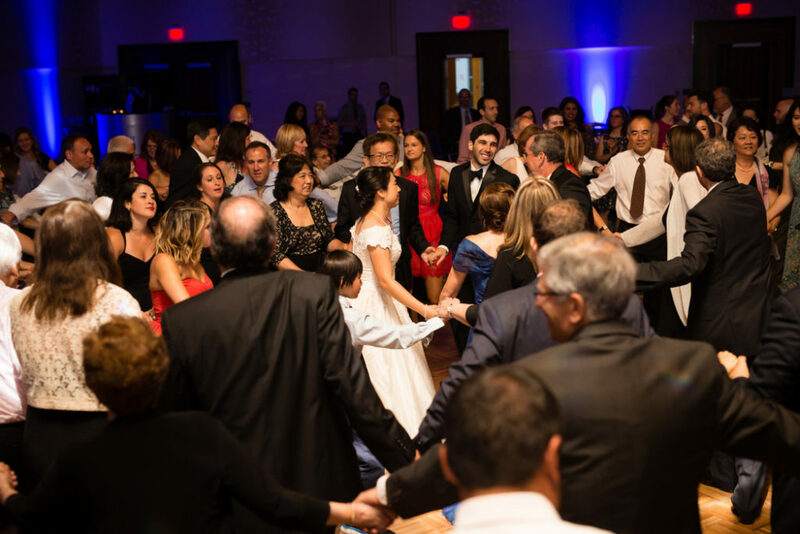 I do love participating in and watching the hora dance at a Jewish wedding receptions, as guests are holding hands and dancing in concentric circles surrounding the newlyweds. It’s always loud, boisterous and full of energy. 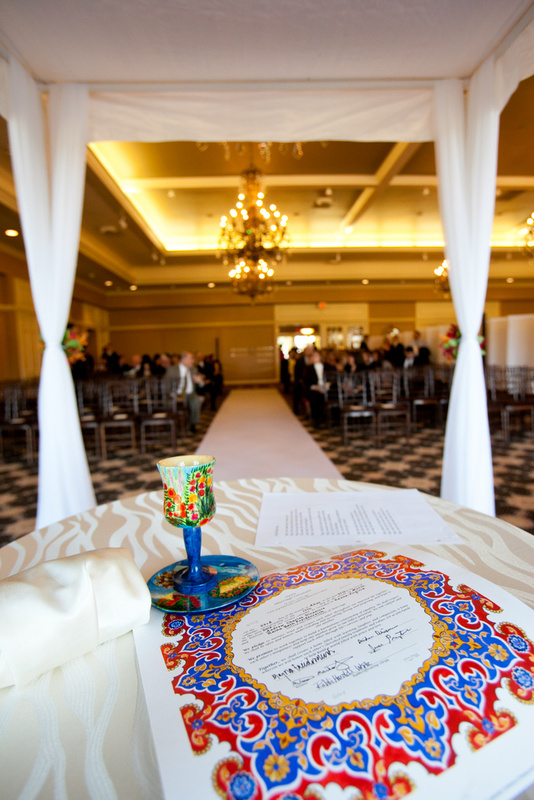 Let us know if you have any questions regarding how to incorporate various cultural traditions into your upcoming wedding!